Managing your fleet is an important part of every operation, hence we provide fleet management systems designed to make your life easier. Speed Zoning – automatic zoned speed reduction system. 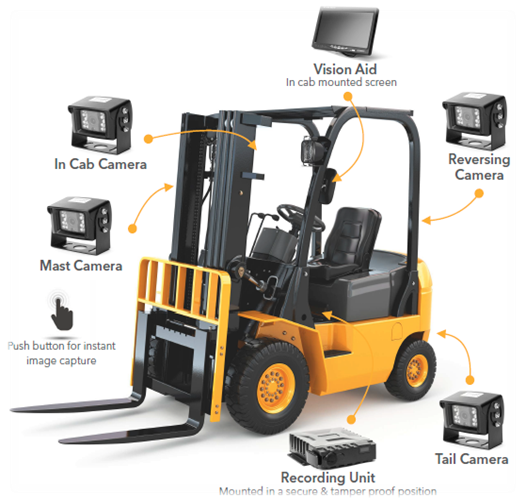 With options available to meet the demands of any application, the systems help you ensure even the highest safety standards are met, and deliver effective report data. Fleet managers can view real-time information such as vehicle location; utilisation of the vehicles and operations, damage, and critical event information – all in a clear and simple format. The secure web tool provides 24-hour access to collected data, which can be shared with any designated member of your team. 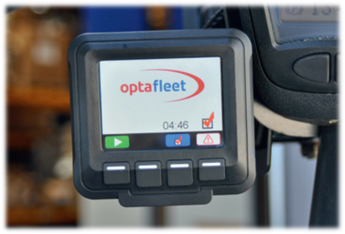 The data provides a unique insight into your operation and helps reduce the total lifetime cost of your vehicle fleet. Dedicated reporting and analytics tools enable your team to make informed decisions, improving overall utilisation of your fleet, the performance of your drivers and ensuring maximum efficiency. Driver recognition and restricted usage of unauthorised vehicles. Operators’ license details held on the key fob with refresher reminder. Detailed operator and vehicle usage statistics.